Leading manufacturer and exporter of Zinc Sulphate Monohydrate. We are producing Zinc Sulphate Monohydrate (EP/LR Grade), Zinc Sulphate Monohydrate (AR/GR Grade), Zinc Sulphate Monohydrate (Tech). 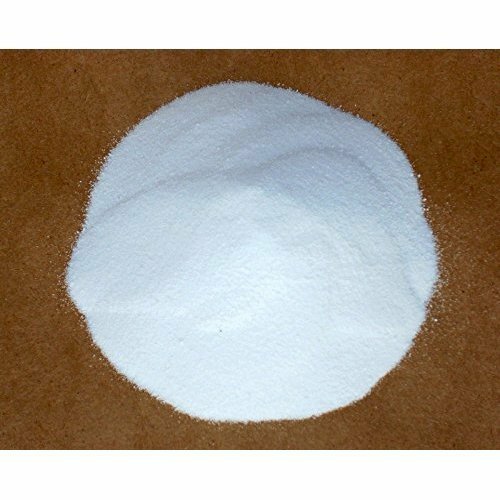 Zinc Sulphate Monohydrate (EP/ LR)Leading manufacturer and exporter of Zinc Sulphate Monohydrate.